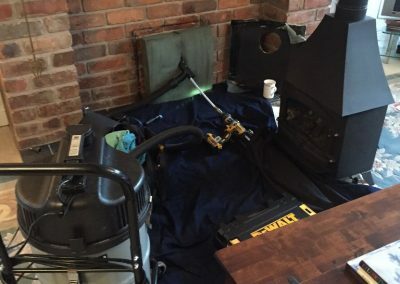 West Midlands Sweeps offer an experienced, professional chimney sweeping service with a reputation built on providing a friendly, efficient and clean service. 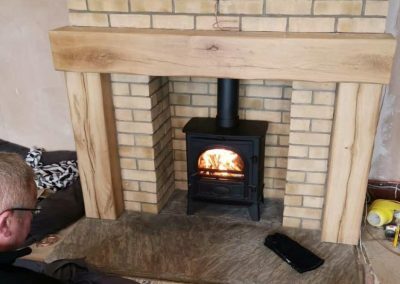 We take great care in ensuring our customers receive the best possible service, both in the work carried out and the advice given. 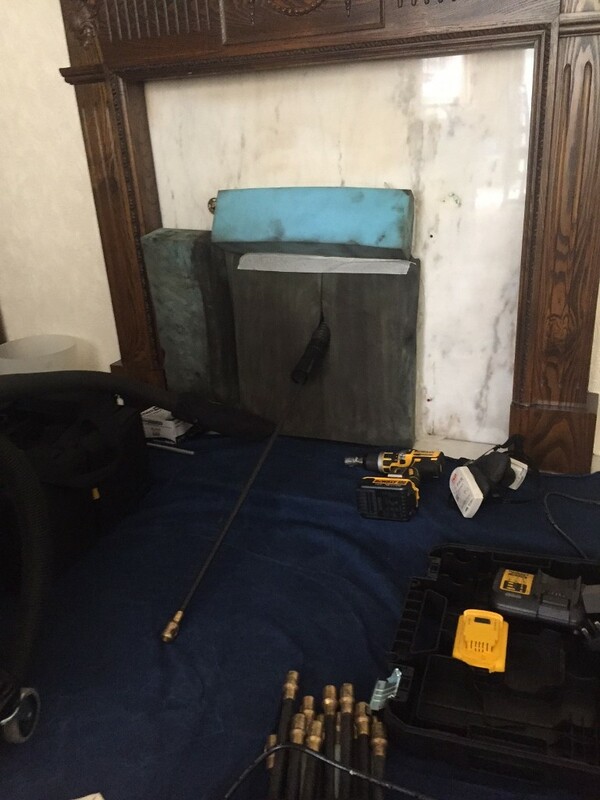 We are more than happy to discuss any concerns you may have prior to any work being carried out. 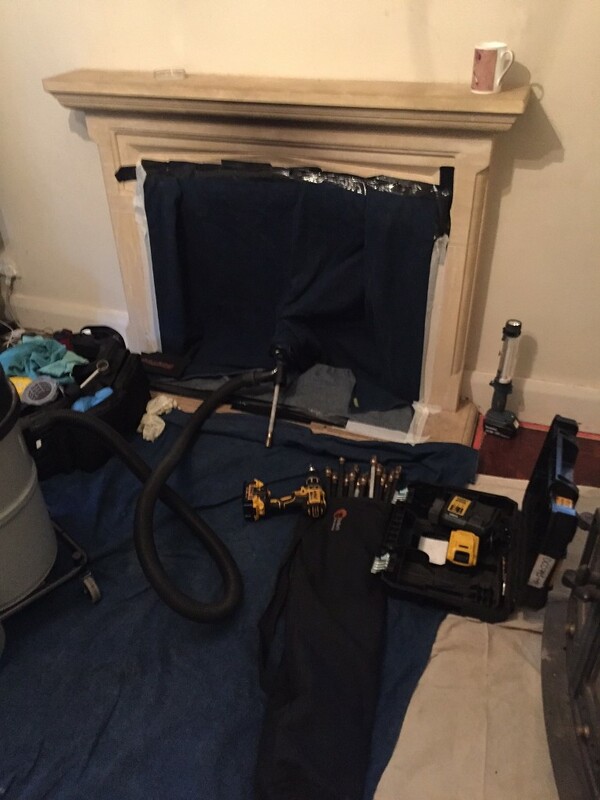 We aim to carry out any work promptly and at a time best suited to the customer. 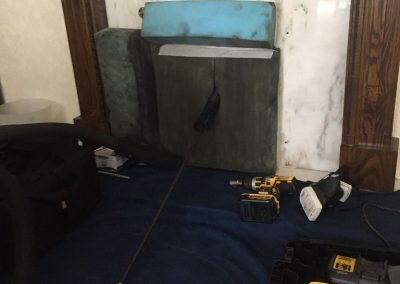 We have no product to sell and nor do we do work other than sweeping and advising. 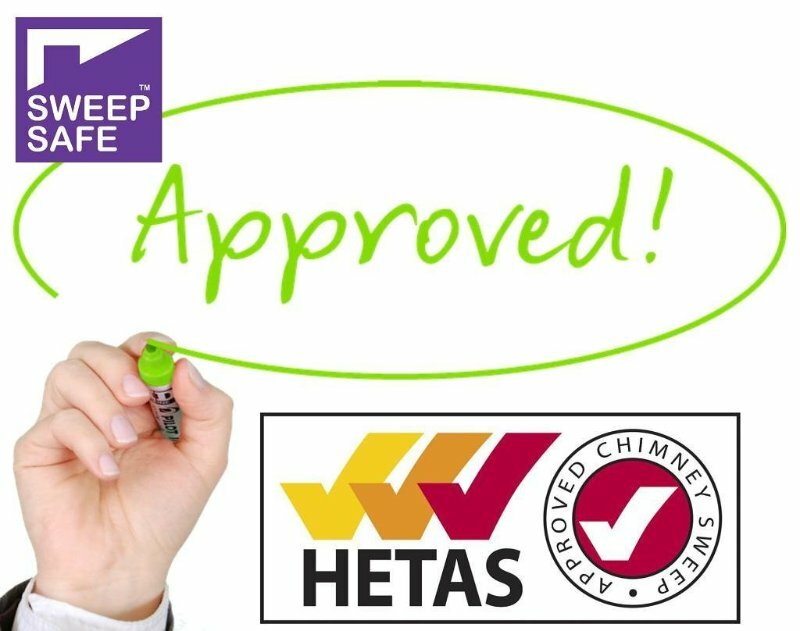 West Midlands Sweeps are a HETAS Registered and Approved Chimney Sweep, fully trained by NACS (National Association of Chimney Sweeps) and a full member of Sweep Safe Ltd., where all we want is to ensure that you have a reliable, efficient and enjoyable heat source, be it a stove, wood burner or open fire. 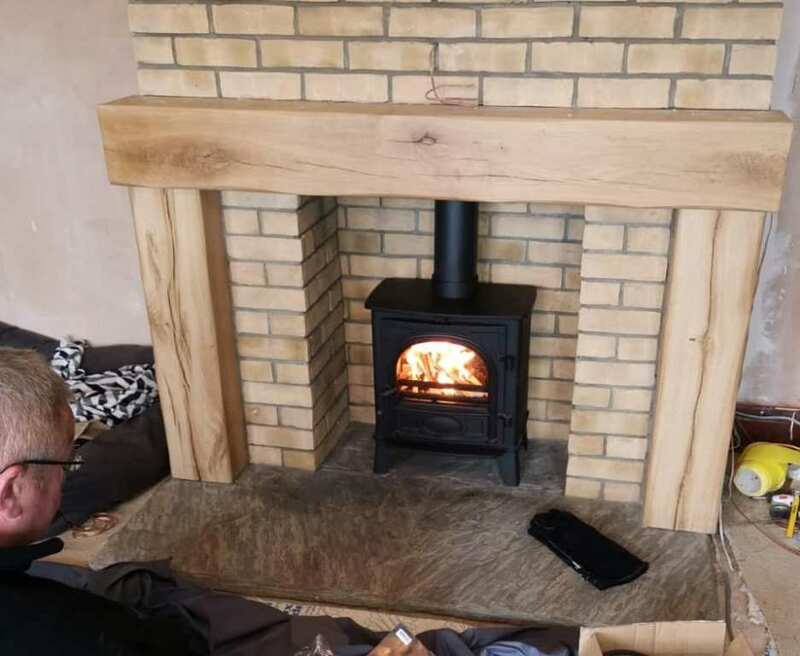 Offering competitively priced services, West Midlands Sweeps covers the West Midlands including Walsall, Wolverhampton, Birmingham, Sutton Coldfield, Coventry, West Bromwich, Sandwell, Lichfield, Tamworth, Brownhills and Cannock. 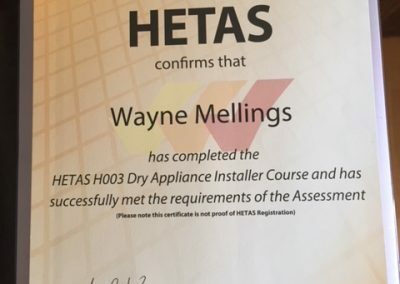 West Midlands Sweeps are also HETAS Trained Installers and are able to a offer stove installation service, together with new flue installations and a flue renewal service, get in-touch for more information. 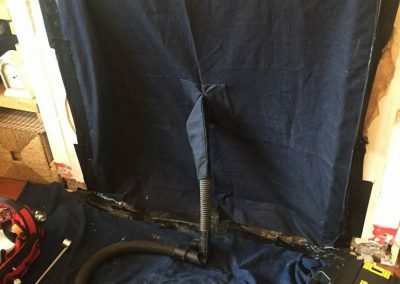 The sweeping method we use means that little or no dust escapes into the room. 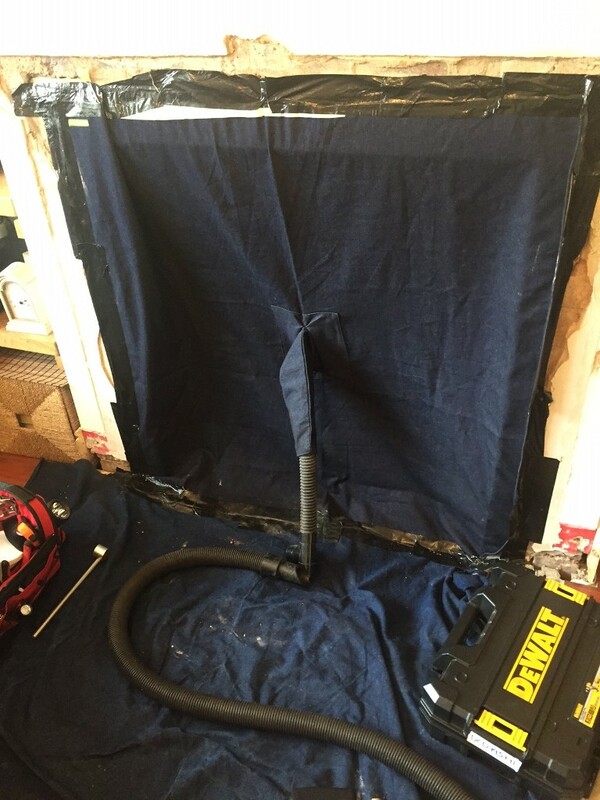 With the vacuum running to keep any escaped soot at bay, we are able to offer a very clean service. 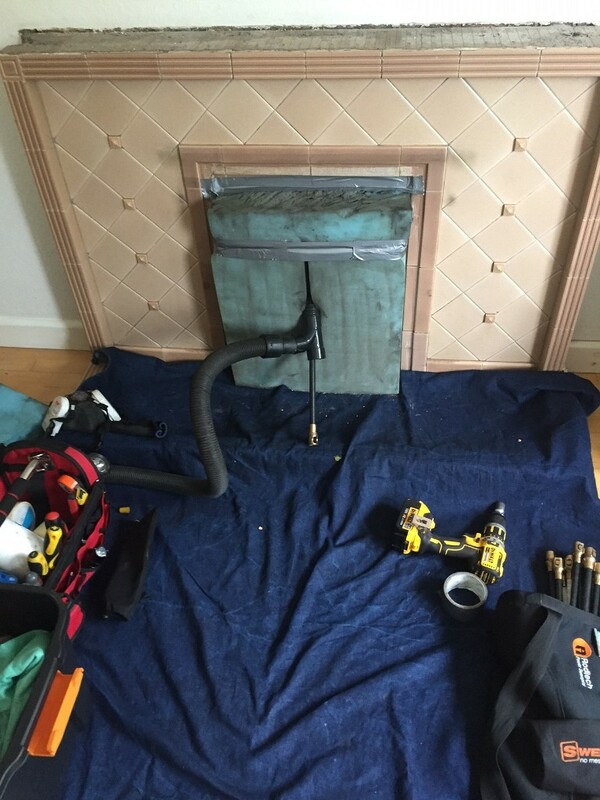 Your chimney will require cleaning at least one a year and in some cases twice depending on the overall usage. 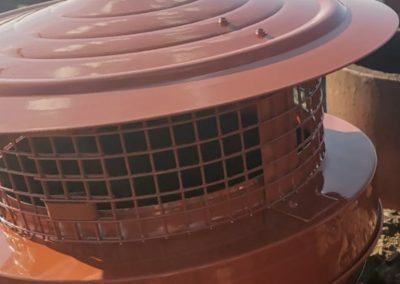 Your engineer will fully explain upon inspection and offer any advice needed to ensure an efficient and safe device is maintained. 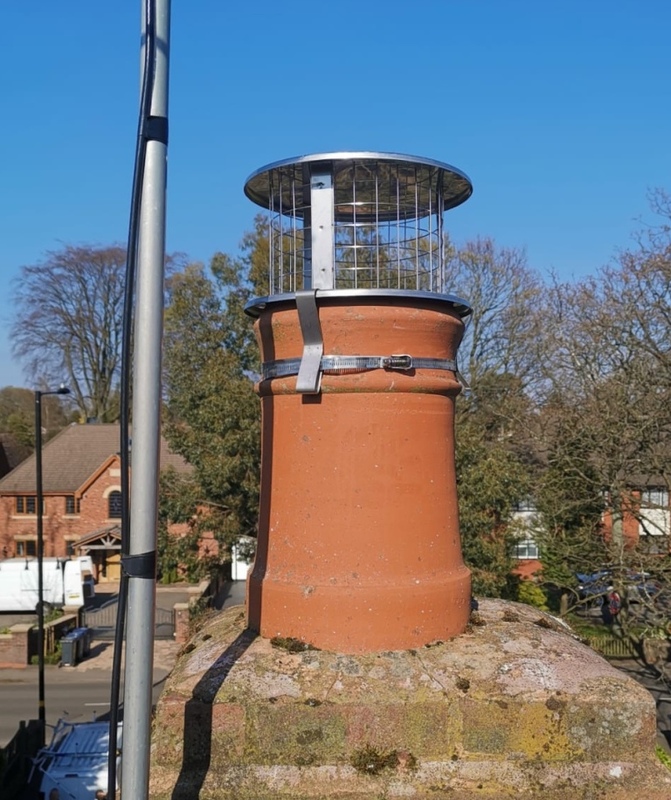 All our work is fully guaranteed and also covered by our public Liability Insurance. 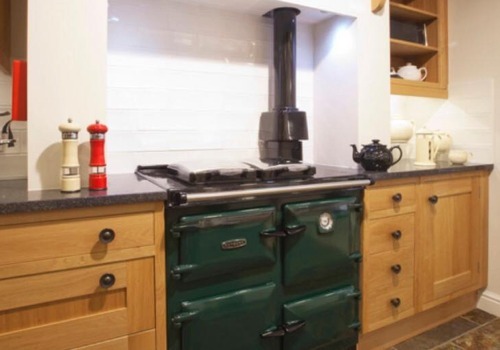 We are extremely flexible with appointments and can arrange times and dates to suit your individual needs. 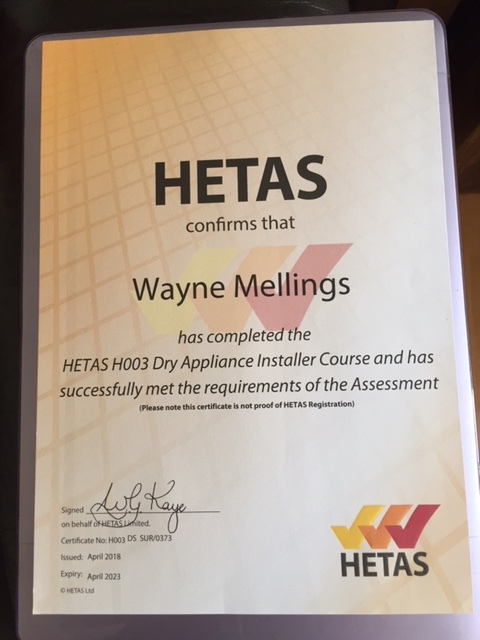 Upon completion and after a successful result of a smoke evacuation test, our customers will be provided with a certificate to show proof of clean or inspection, which some insurance companies may require. 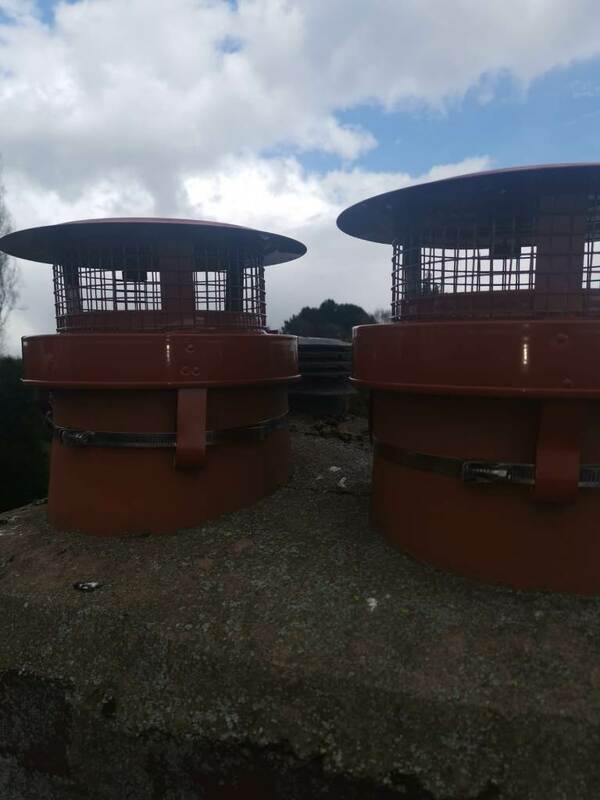 West Midlands Sweeps offer a complete solution to your chimney and flue cleaning, maintenance and safety. 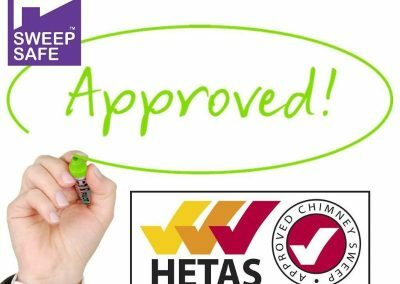 Every appliance swept is to the approved industry standard code of practice. 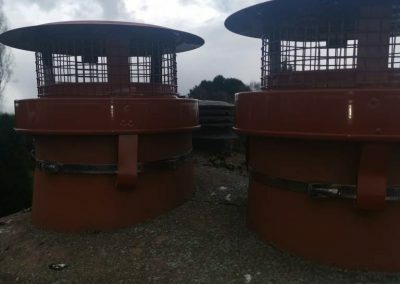 We use a combination of traditional rods and brushes, modern state of the art rotary power sweeping equipment and a high powered industrial vacuum. 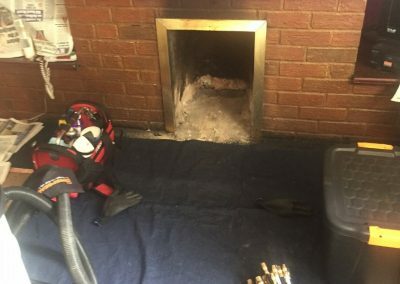 ​A smoke evacuation test will be performed after every sweep to ensure your chimney is operating correctly and a certificate will be issued to you. 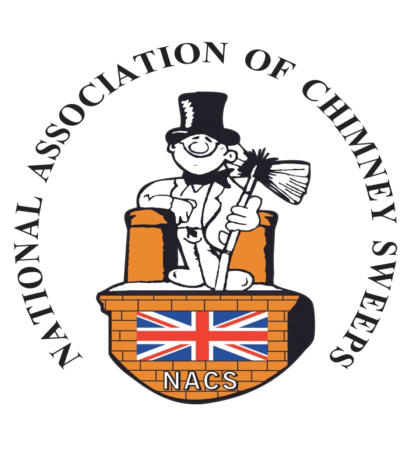 This certificate states your chimney flue has been swept in accordance with the National Industry Standard and is recognised by all leading household insurance companies. 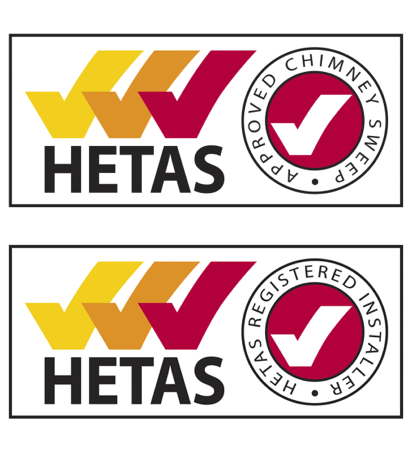 West Midlands Sweeps are HETAS Certified Stove Installers and can write off and provide certification of installation. 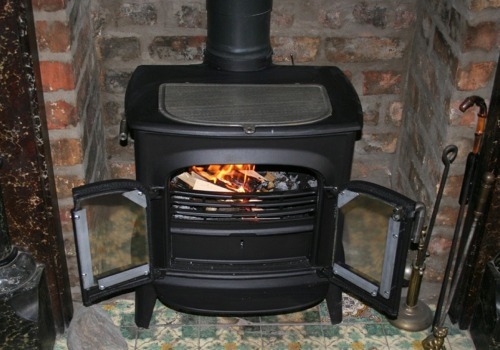 We can install all makes and models of multi-fuel stoves and wood burners. 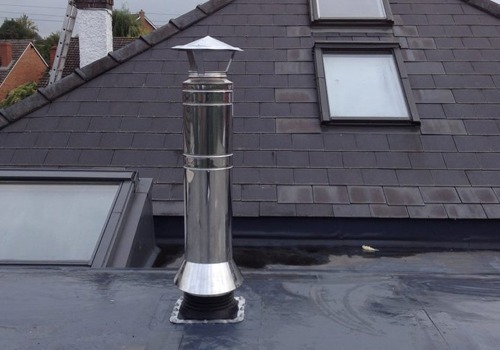 All installations are carrid out using high-quaity flue components and chimney linings. 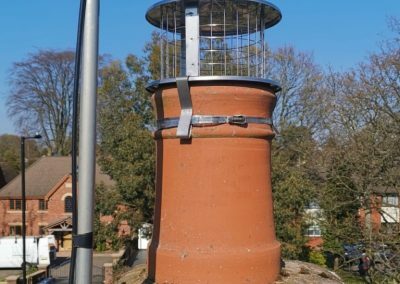 We have full public liabiity insurance and offer free, no-obligatio quotes so for expert advice on your stove installation and chimney lining needs, contact us TODAY! 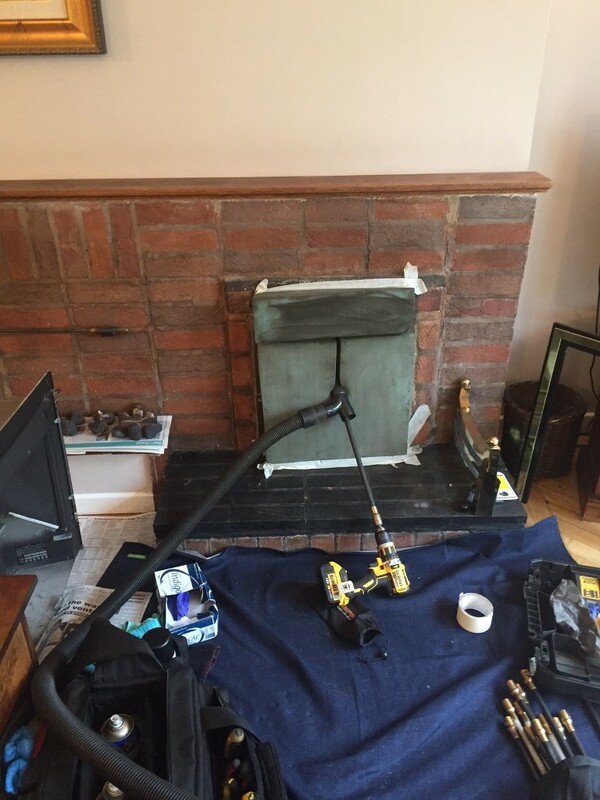 Do you require flue and duct cleaning? 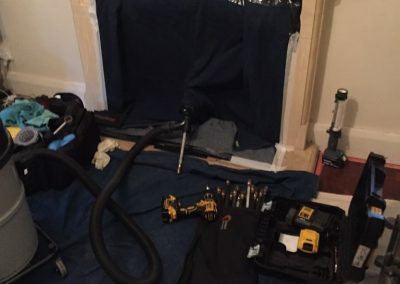 If you do, make West Midlands Sweeps your first choice as we have the knowledge and skill to carry out all your cleaning needs in a competant and cost-effective manner. 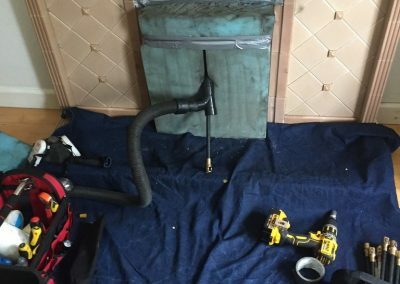 We have the experience and expertise to offer a wide range of flue and duct cleaning services to meet all your requirments and are well-known for reliabilty, quaty work and professionalism. Clean & Tidy - We Won't Leave A Mess! 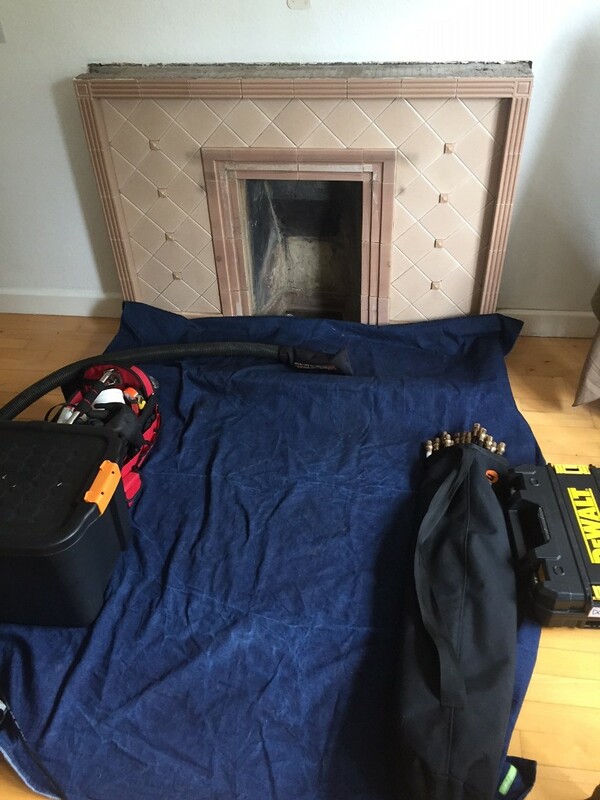 We use dust sheets and special tools to clean the firebox, smoke chamber, smoke shelf and main flue, always keeping the soot and debris in the bag, not on your floor or carpet, utilising where necessary the latest foam blocking technology, ensuring your home is kept clean and tidy.  To ensure we can give the cleanest and thorough clean possible we used the very latest technology available from Rodtech, who actively showed the benefits of rotary sweeping throughout the 00's, gaining industry approval, from leading liner manufacturers, insurers and trade associations along the way to becoming the world leader in power sweeping equipment. Designed for extensive day to day use that a professional sweep demands. 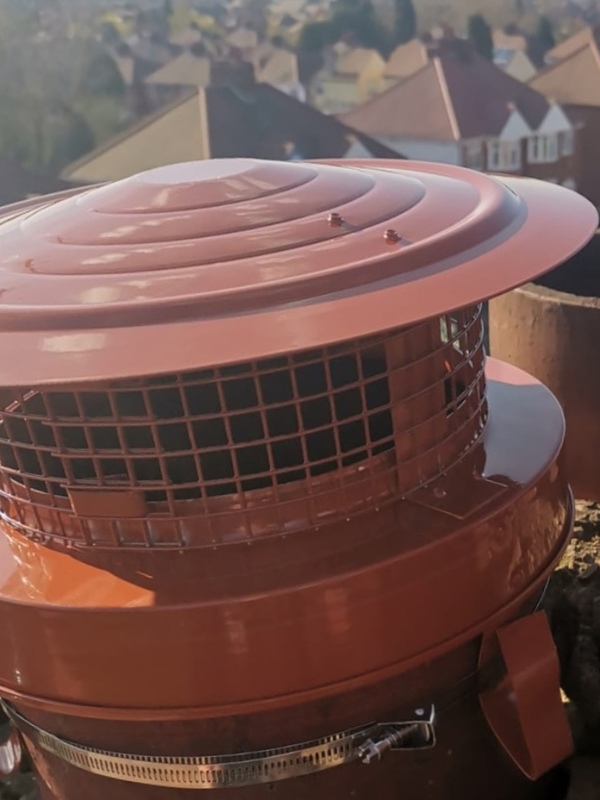 The International Award winning click system, has been engineered to give an unrivaled clean, because of the design of the click heads and unique copolymer strands, you can tackle everything from a lined flue to an unlined flue. The brush can be soft or firm bristled just by altering the speed of the drill. 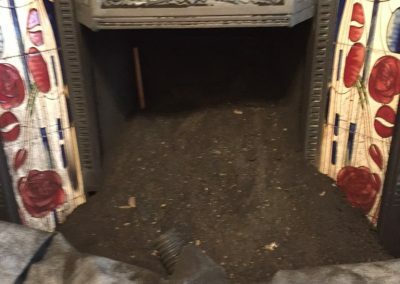 Not only does power sweeping help take the physical wear and tear away from the chimney sweeps body, but leaves the flue in pristine condition when used by the professionally trained sweep. 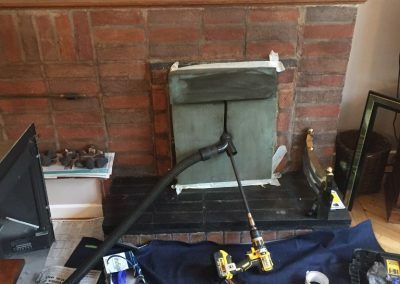 Through years of design and testing by professional sweeps, Rodtech have combined the most advanced engineering, with the best material to create an unparalleled system, thus West Midlands Sweeps can give our customers the ultimate chimney sweeping experience. 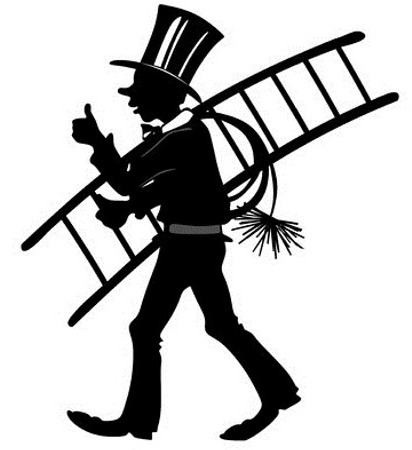 Did you know that it is lucky to see a chimney sweep on your wedding day? To add a traditional twist and a lucky touch to your wedding day, why not book your very own lucky sweep? 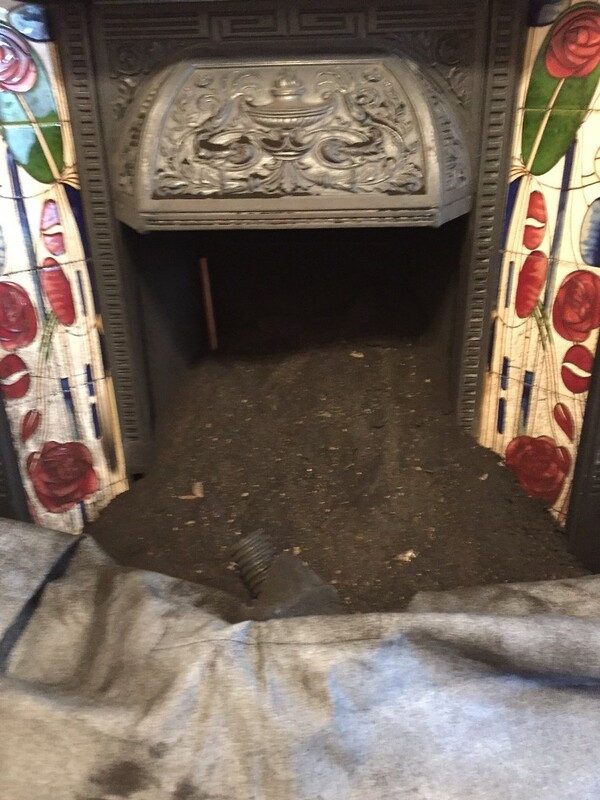 Our genuine chimney sweep will meet your guests, pose for photos and bring a touch of fun as well as luck to your special occasion. 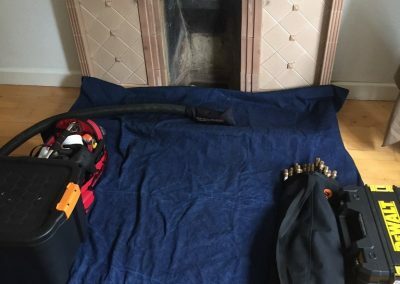 The legend of the lucky chimney sweep goes back 200 years when one brave chimney sweep stepped out onto the road to calm the bolting horse of King George III. He was so grateful to the sweep that he made it a Royal Decree that all chimney sweeps were lucky! When dealing with fire and fumes, safety is paramount. 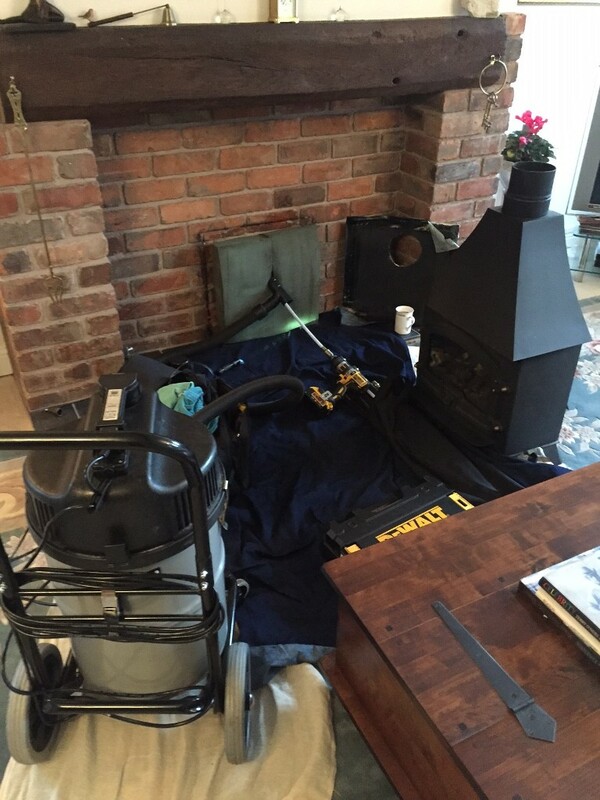 If your chimney or stove is poorly maintained, the risk of fire and pollution can increase significantly. 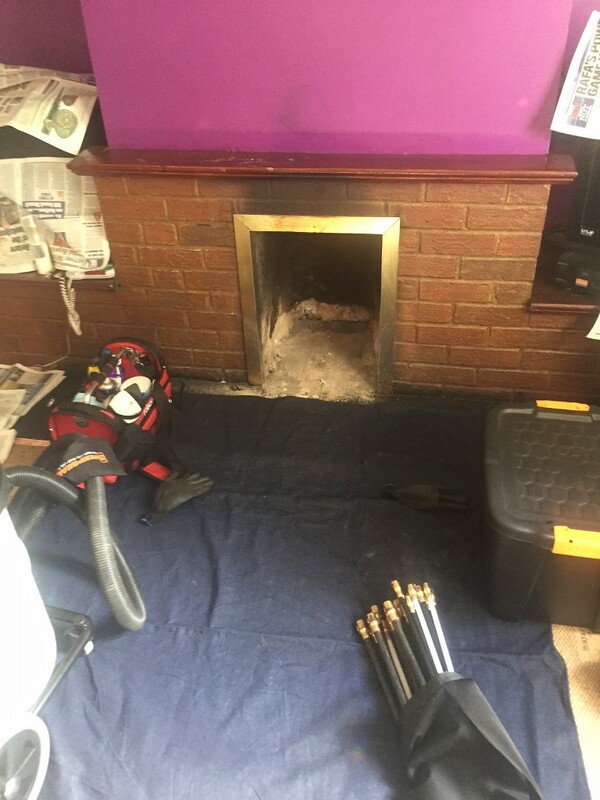 West Midlands Sweeps can clean your chimney and perform vital safety checks and smoke tests to ensure your chimney is operating as efficiently as possible. 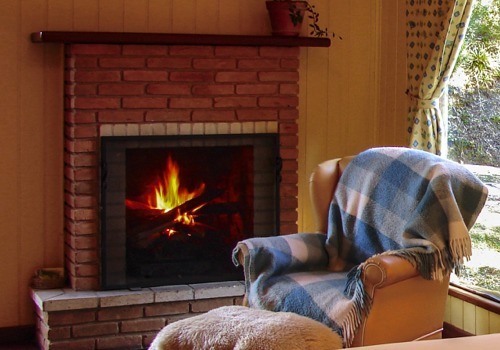 With the number of chimney fires increasing annually, it makes sense to keep your home safe and enjoy the benefits that a clean chimney provides.